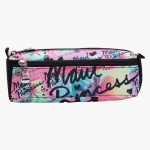 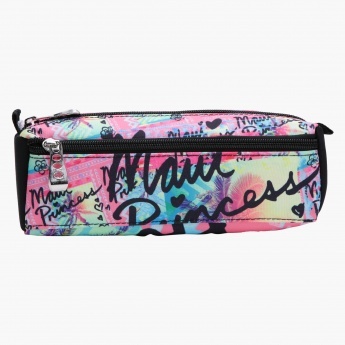 Attractive in looks, this pencil case is great for everyday use as it fits easily in any bag. This case is big enough to hold the pencils as well as other stationery products easily. 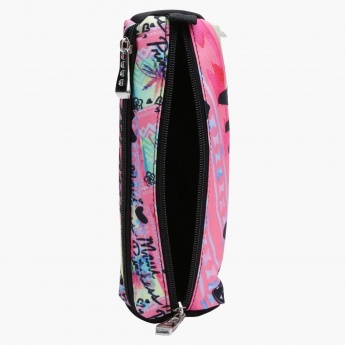 It has two zip closures to safeguard the essentials conveniently.